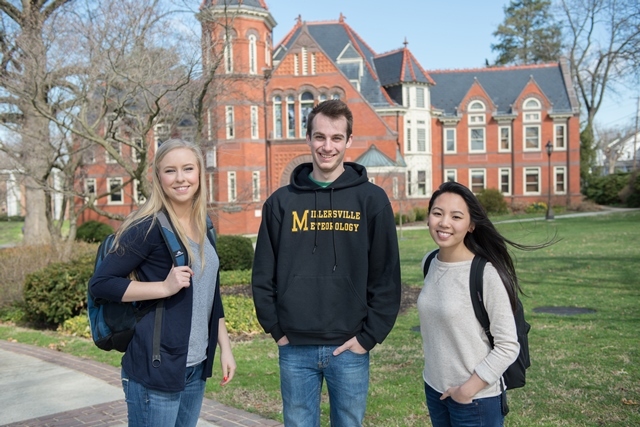 The Millersville Annual Gift Club recognizes individual, joint, and cumulative gifts of $250 and more made to the University each year by alumni, parents, and friends. In addition, all individuals whose lifetime giving totals or exceeds $25,000 are lifetime members of the 1855 Society. For a complete listing of benefits, please click here. The Annual Gift Club includes several levels, each offering a variety of benefits, including exclusive invitations to events on campus and more. 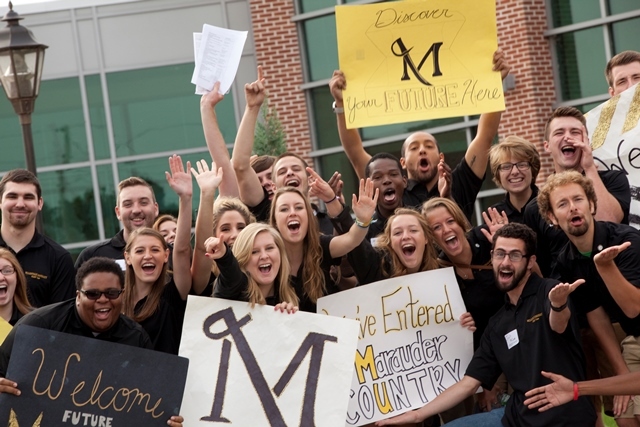 For more information, please call the Development Office at 717-871-7520 or email giftclubs@millersville.edu.